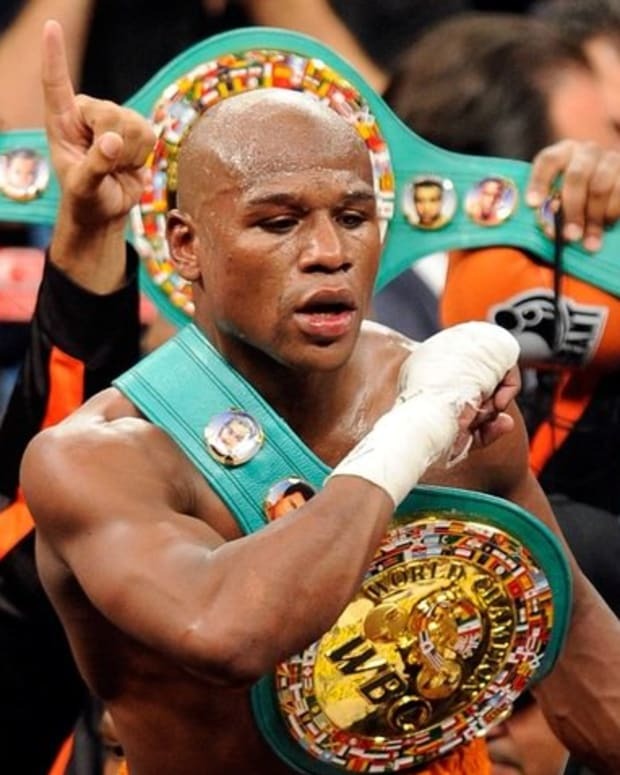 Floyd Mayweather Jr. has been inactive since his unanimous decision victory over Miguel Cotto earlier this year. Prior to that, his last fight came in September of 2011. Prior to that? September of 2010. Are you beginning to see a pattern emerge? The undefeated champ hasn’t fought two fights in the same year since 2007. That will all change in 2013. A few weeks ago, Mayweather’s representatives announced that he was planning to take on two foes next year – one in May and one right around September. While no specific opponents were mentioned, it sort of went without saying that Mayweather was mulling showdowns against Canelo Alvarez and/or Robert Guerrero. That notion was further bolstered a few days ago, when Alvarez came out on Facebook and announced that he was nearing an agreement to fight Mayweather early (relatively speaking) next year. Neither Mayweather nor his people would confirm Alvarez’s statement, though. And when pressed on how long it would take for a final decision, the undefeated champ didn’t venture a guess. Golden Boy CEO Richard Schaefer told SI he hopes to have an announcement on @floydmayweather /Canelo/ @ghostboxing fights first week in Jan. Both Alvarez and Guerrero bring something special to the table, so this is a win-win for boxing fans. 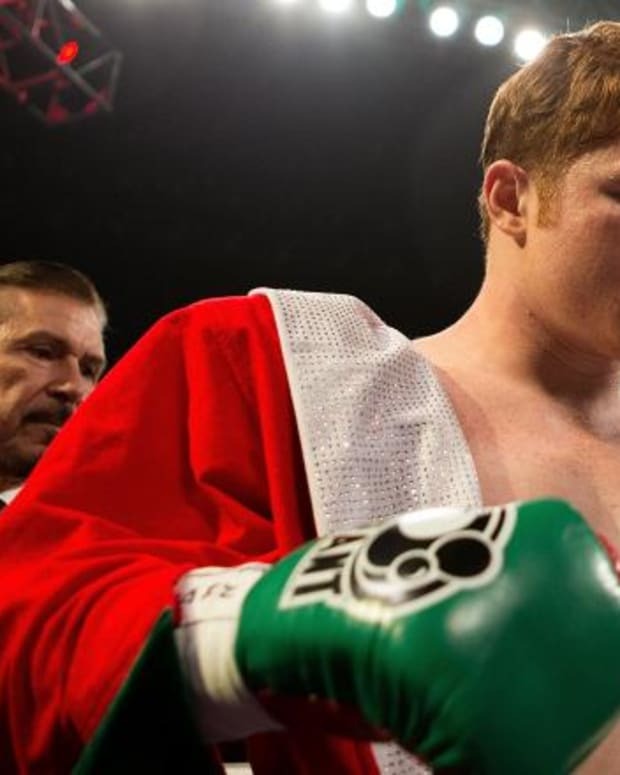 Canelo’s victory over Shane Mosley wasn’t particularly impressive, but he definitely opened some eyes in the Josesito Lopez bout. Similarly, Guerrero’s dismantling of Andre Berto had to be one of boxing’s best showings of 2012. It’s also worth remembering: Mayweather struggled a bit during the Cotto fight. He clearly won it, but he looked a little sluggish in the early going. At the very least more vulnerable than we have grown accustomed to seeing him. Frankly, after what we’ve witnessed thus far this year, it wouldn’t be all that shocking if either Guerrero or Canelo handed Mayweather his first defeat. 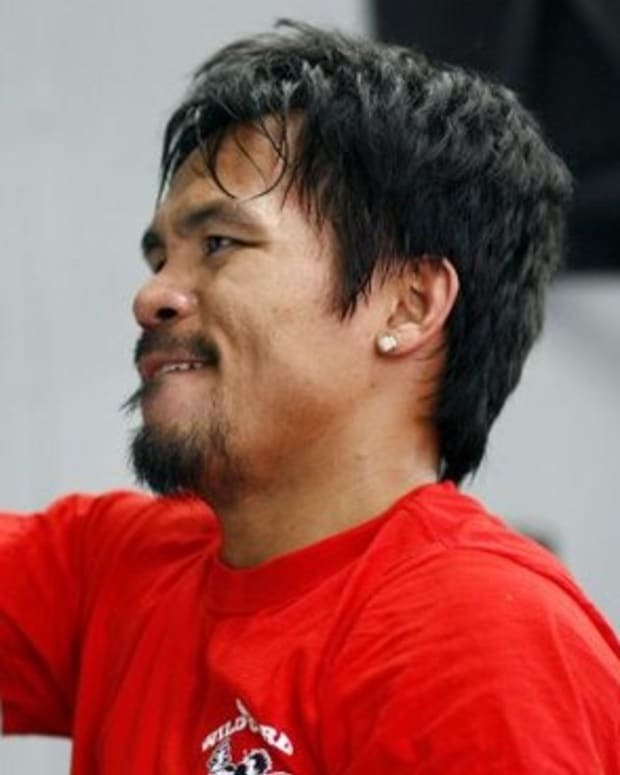 Floyd Mayweather to Fight Robert Guerrero, Canelo Alvarez or Timothy Bradley in May 2013?